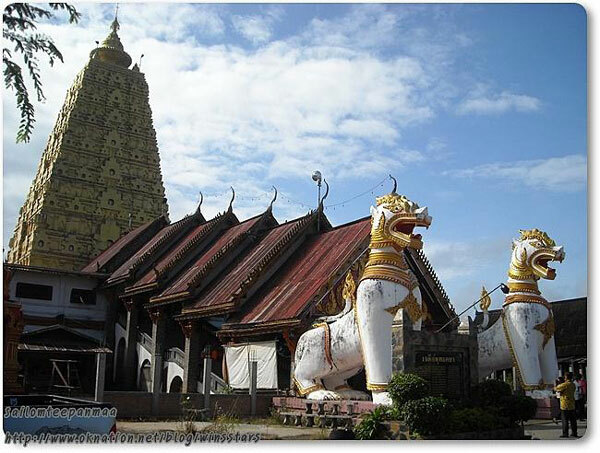 Phra Phuttha Khaya Chedi is just about 650 meters far from Wat Wang Wiwekaram. 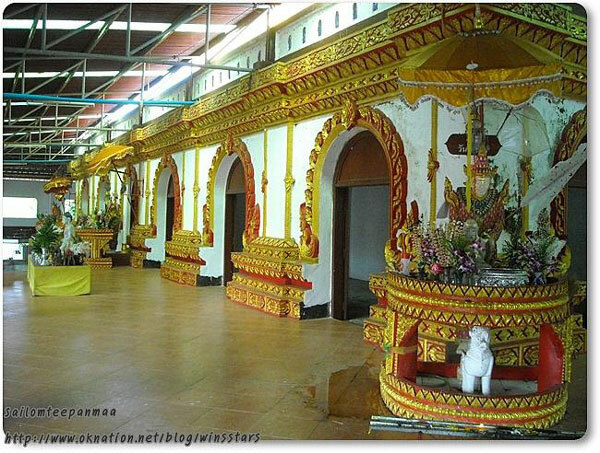 It was built by the order of Uttama about in 1978. 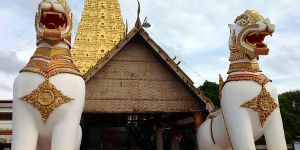 The purpose to replicate Phuttha Khaya Chedi, India, is because the original pagoda is the place that the Lord Buddha got enlightenment. 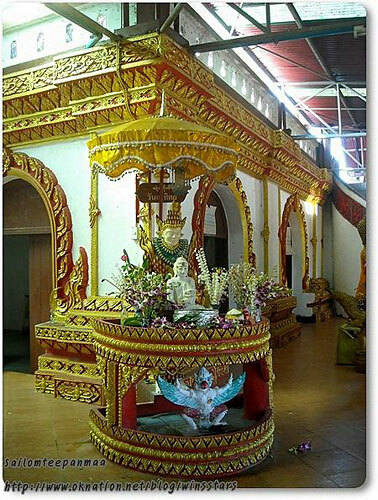 However, the replicating pagoda here is smaller than the original one. 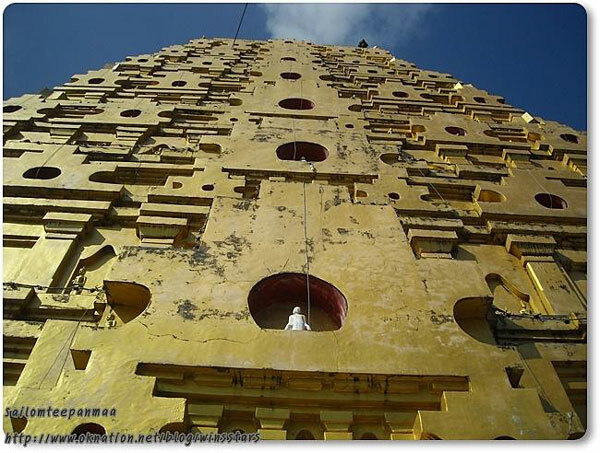 It is 42 meters wide and 59 meters high. 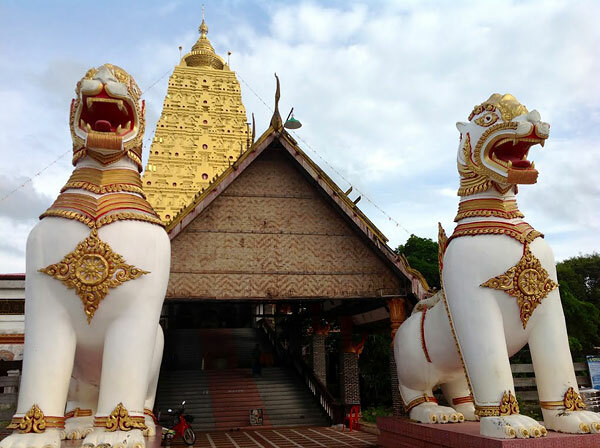 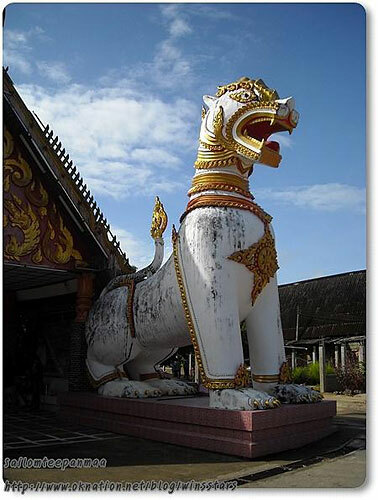 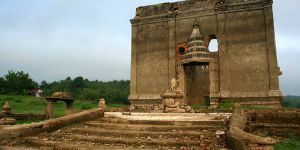 At the entrance of the pagoda, there are two Lion statues in Mon styles situated in the belief of preventing bad spirit to get inside. 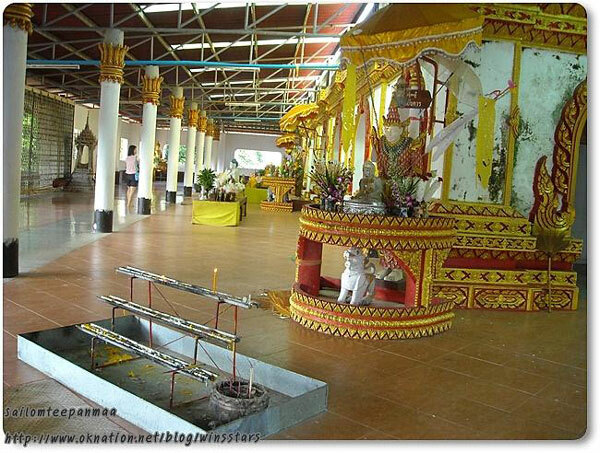 The holly relics enshrined at the top of this pagoda wan brought from India by Uttama abbot. 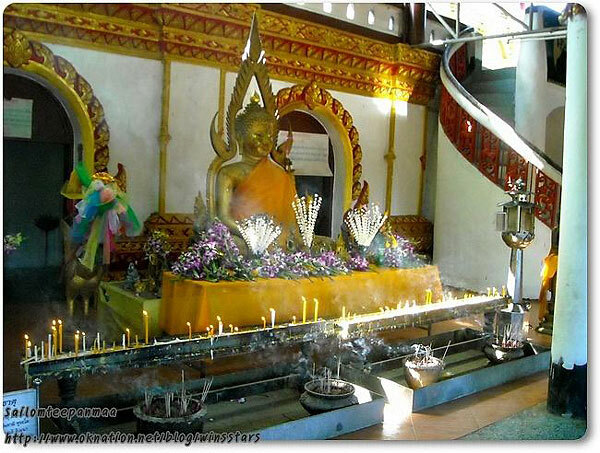 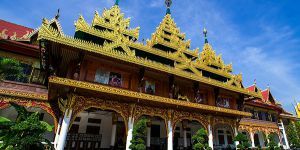 Those who walk around this pagoda will see that there are a number of Buddha image surrounding the pagoda. 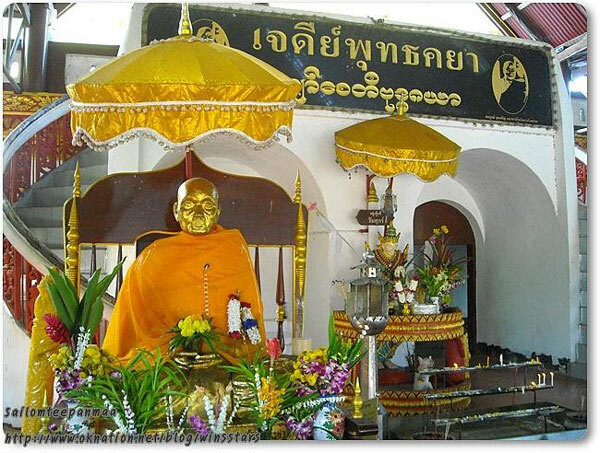 Note that, visitors can find souvenirs at the front of Phra Phuttha Khaya Chedi, where there are different kinds of products available, including burmese products. 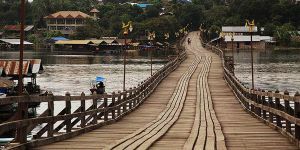 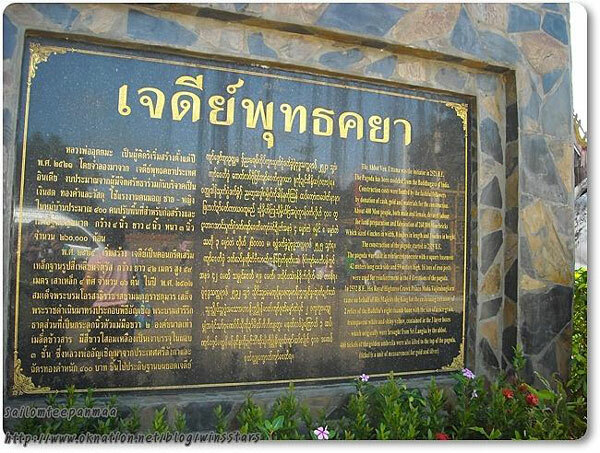 To go to this place, visitors can take a VIP Bus or mini bus from Kanchanaburi bus terminal in the city. 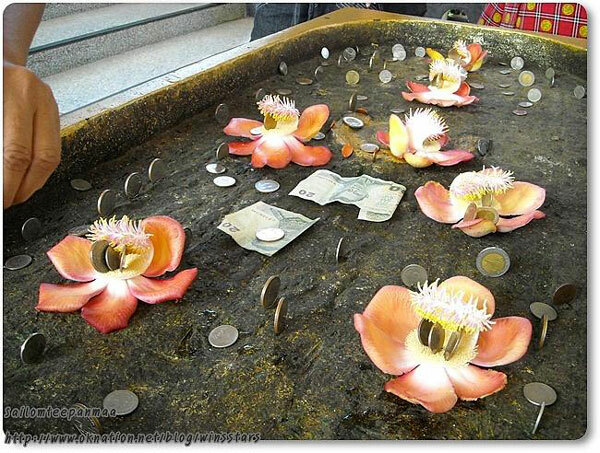 Those who come from Bangkok can also take a first class bus (Bangkok – Three Pagodas Pass) from Northern Bus Terminal (Mo Chit), 5 AM or 6 AM.